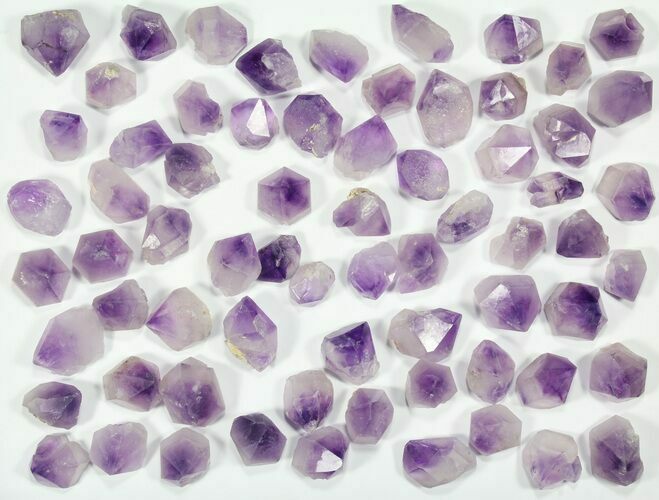 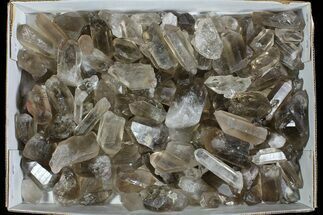 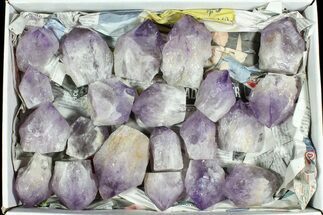 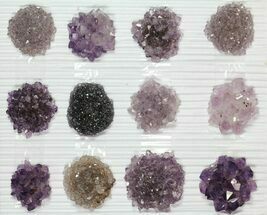 This is a wholesale flat of 68 natural amethyst crystals from Morocco. 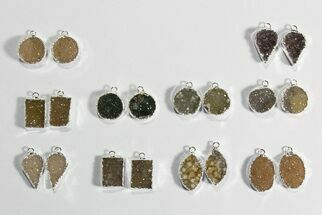 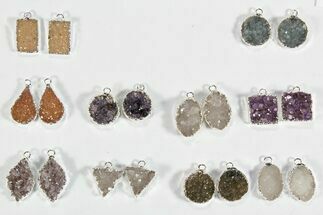 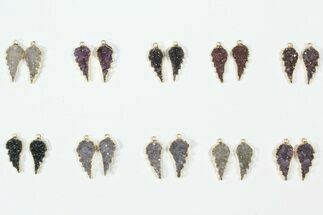 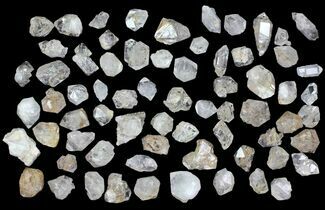 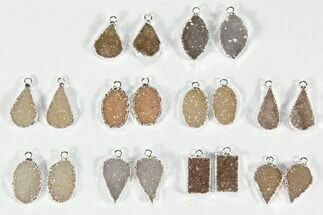 They have beautiful color and range from .7 to 1.1" in width. 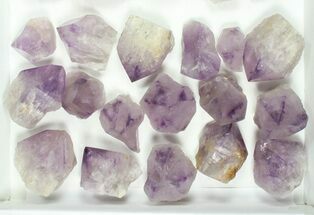 You will receive the exact flat pictured.